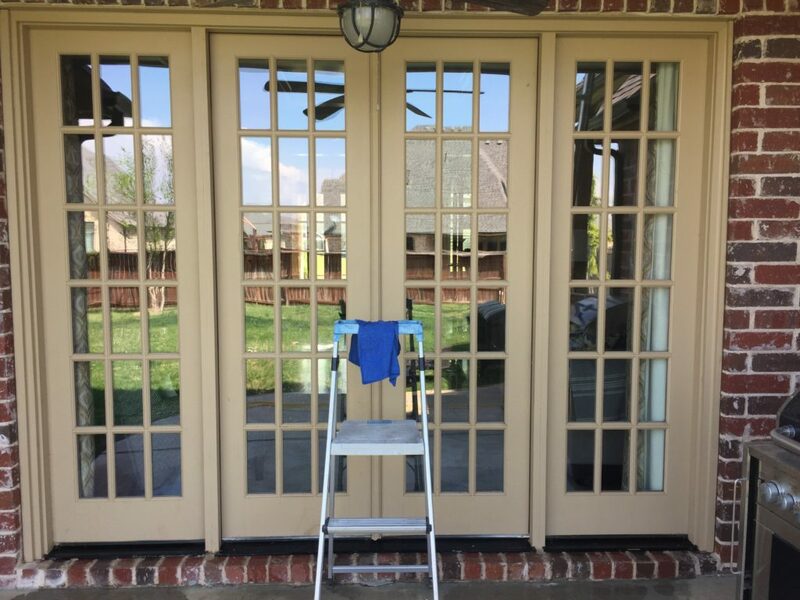 Window Cleaning Tulsa 61 : Today’s tulsa window cleaning project started out as a Google search a year ago, which is the last time we cleaned Kelly’s windows, back when she lived in South Tulsa. 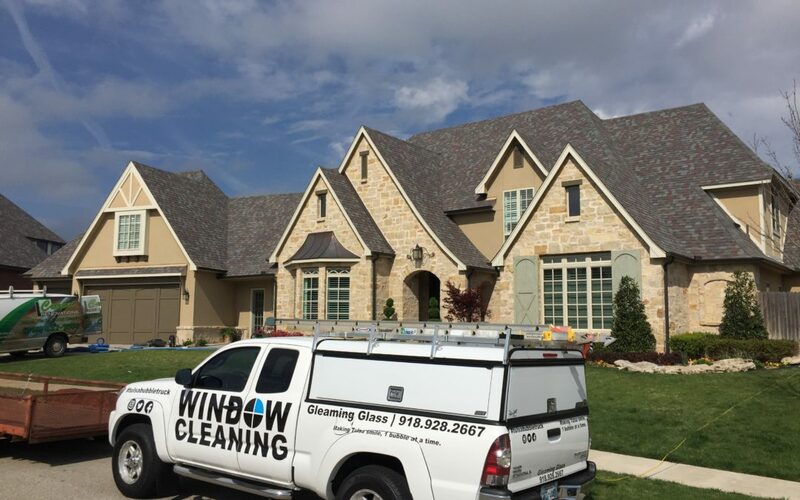 She originally google searched for window cleaning in Tulsa, like most people do, and she came across tulsa is most highly reviewed window cleaning company, Gleaming Glass. At that time, believe she was just in the beginning stages of listing her home for sale on the market so she had us out to make the windows look clear and bright. We clean the windows, she sold the home, and now flash forward to today. 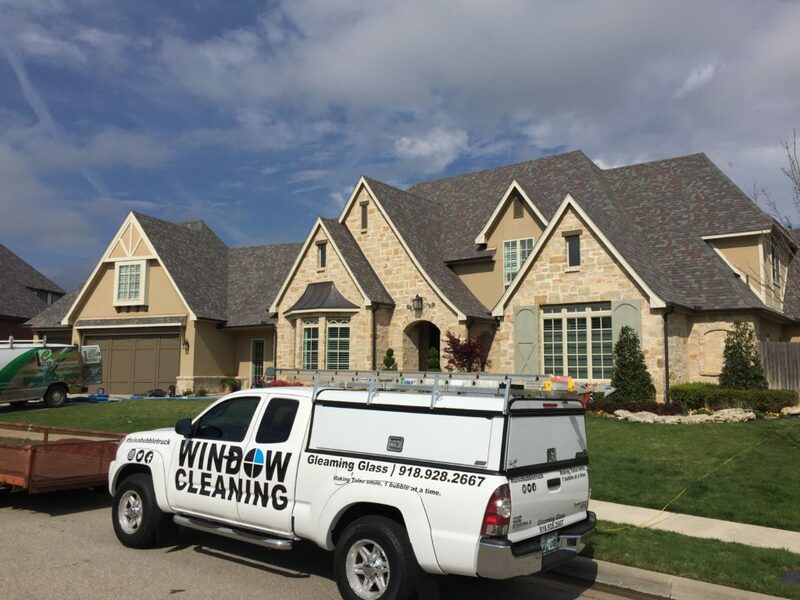 They are now living out in the great city of Jenks, Oklahoma in a beautiful home in one of my top 3 favorite neighborhoods to clean in! 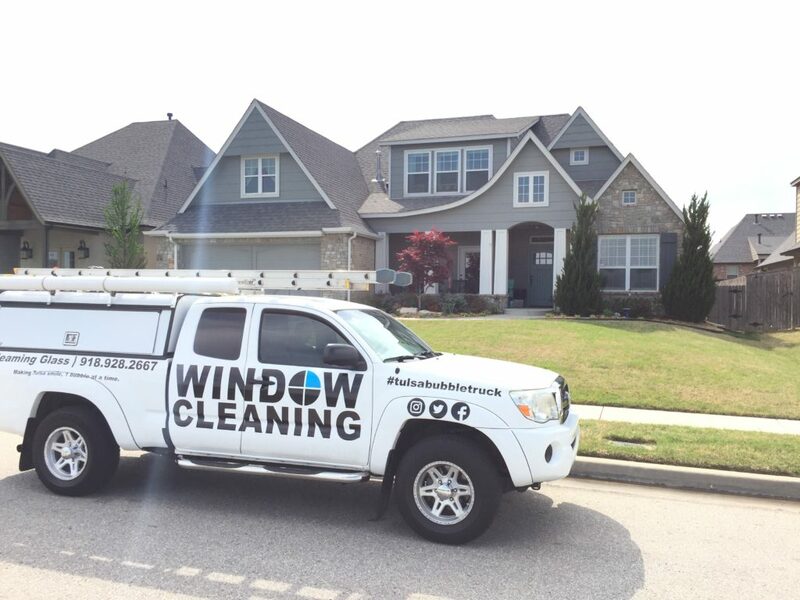 I was thrilled to find that she must have kept all the contact information for Gleaming Glass in her phone, so she was able to contact us again to clean the windows at her new home. The cleaning went well today. 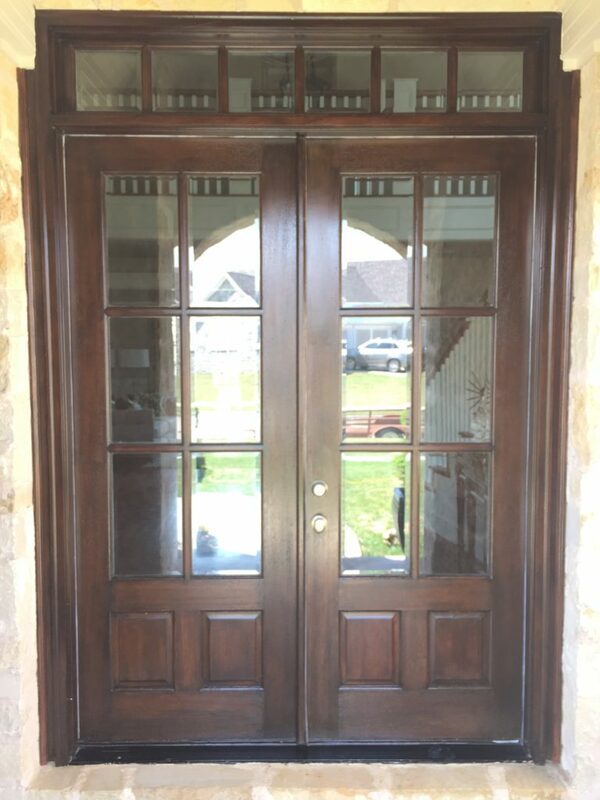 This home has a couple hundred french window panes which take longer to clean than regular windows, just driving up the price. See pic below, and just picture that times 10. She ended up opting just to get her favorite, most important windows cleaned this time around, and then we’ll probably do the whole house a couple months from now. 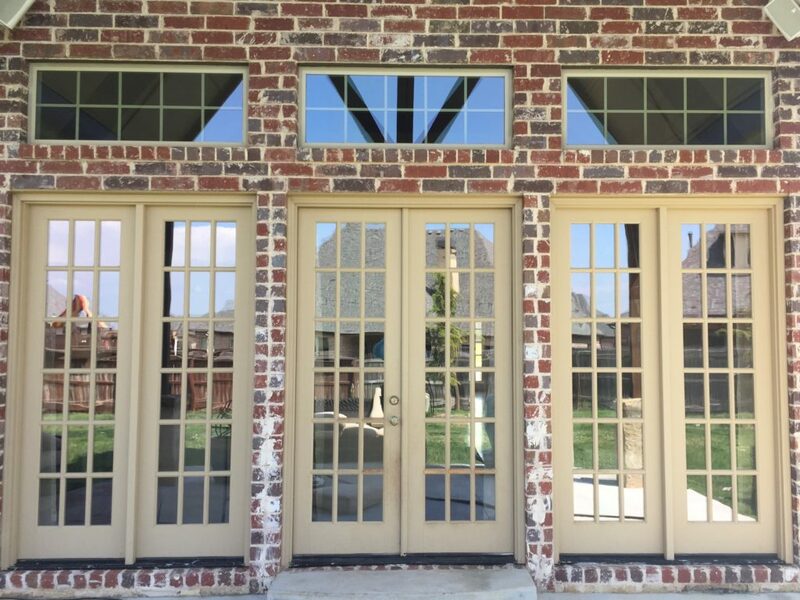 The important windows were the windows in these pictures. and there was all of a sudden a bunch of commotion behind me. The Swallows started swooping in and out of the front porch area, every which way, and they were getting extremely close to my head! It was incredibly distracting hahaha! In the middle of the cleaning, Kelly’s mom stopped by to visit and she requested that I give her a window cleaning quote too. I took down her contact information and it turns out she lives in the same neighborhood which was very convenient.